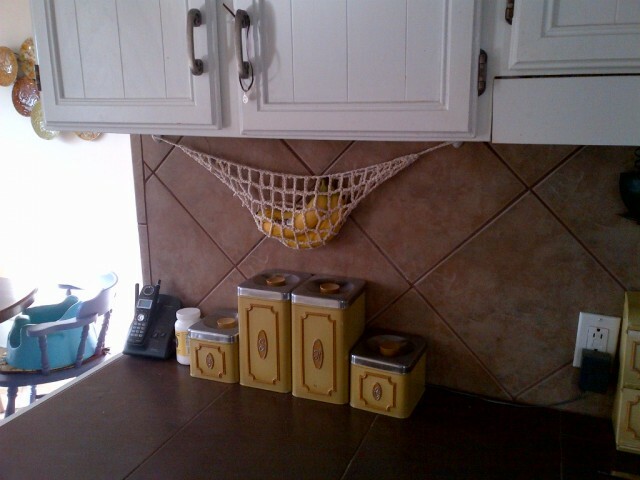 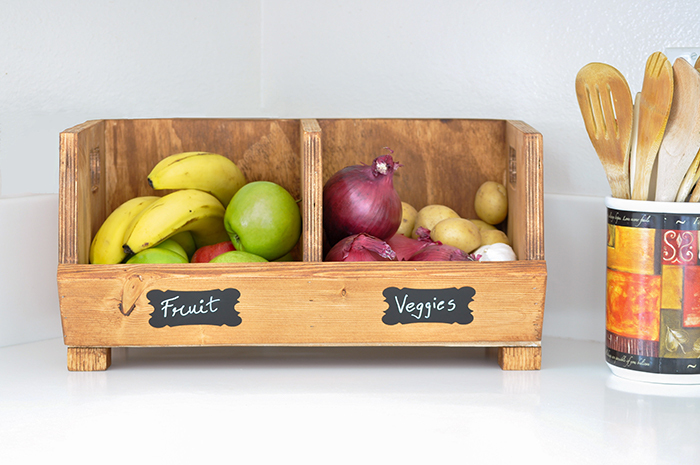 Storing fresh fruits and vegetables in your kitchen can be a challenge if you lack sufficient space. 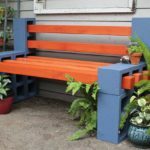 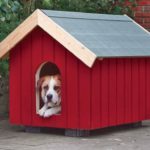 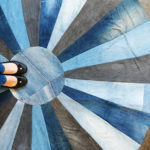 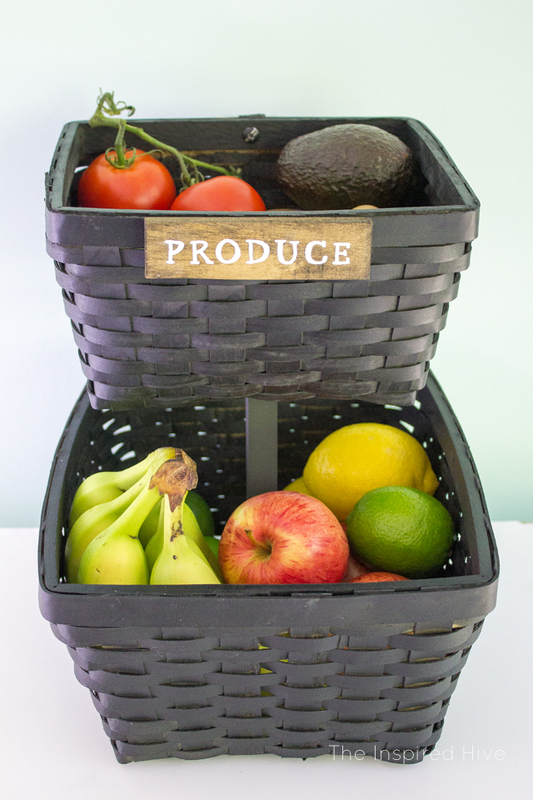 Fortunately, there are many creative and useful DIY ideas for storing fresh products that you can do yourself without having to spend a lot of money. 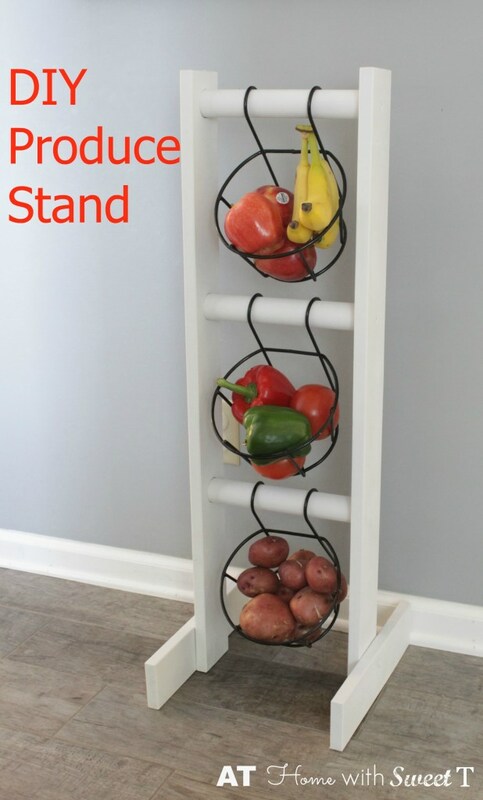 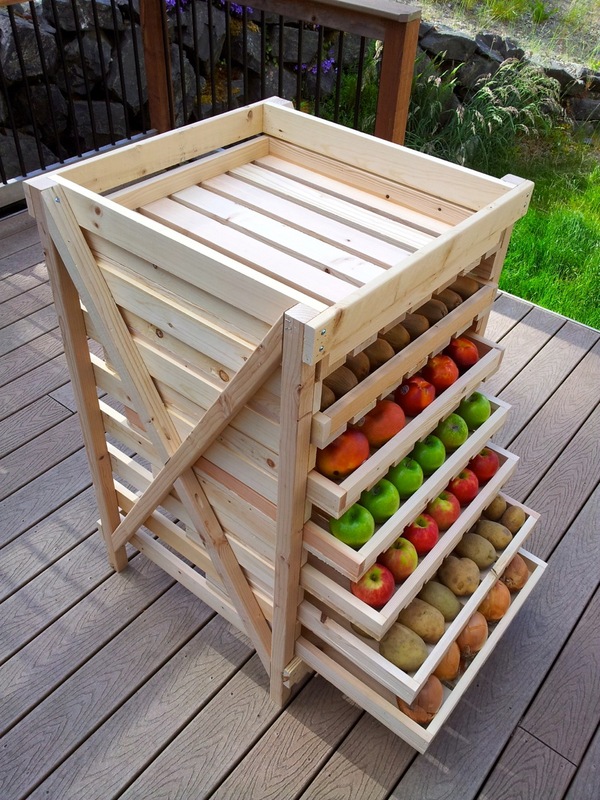 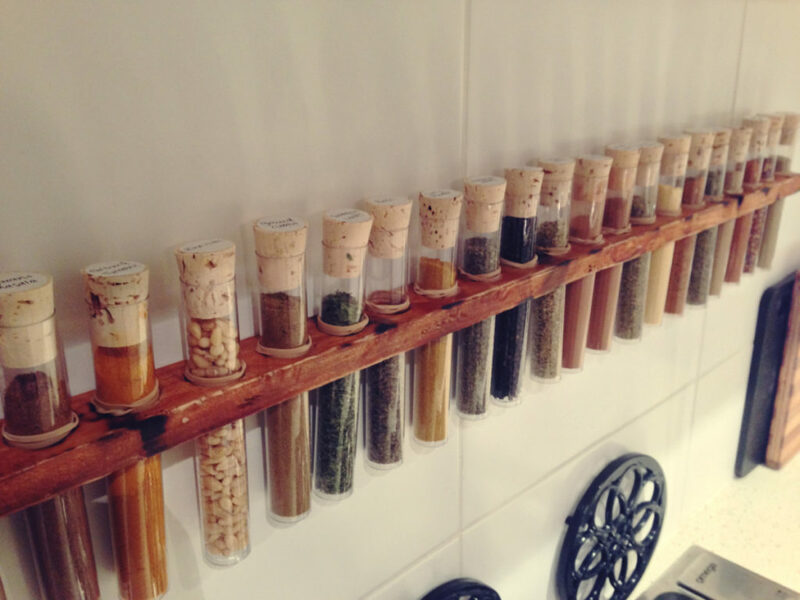 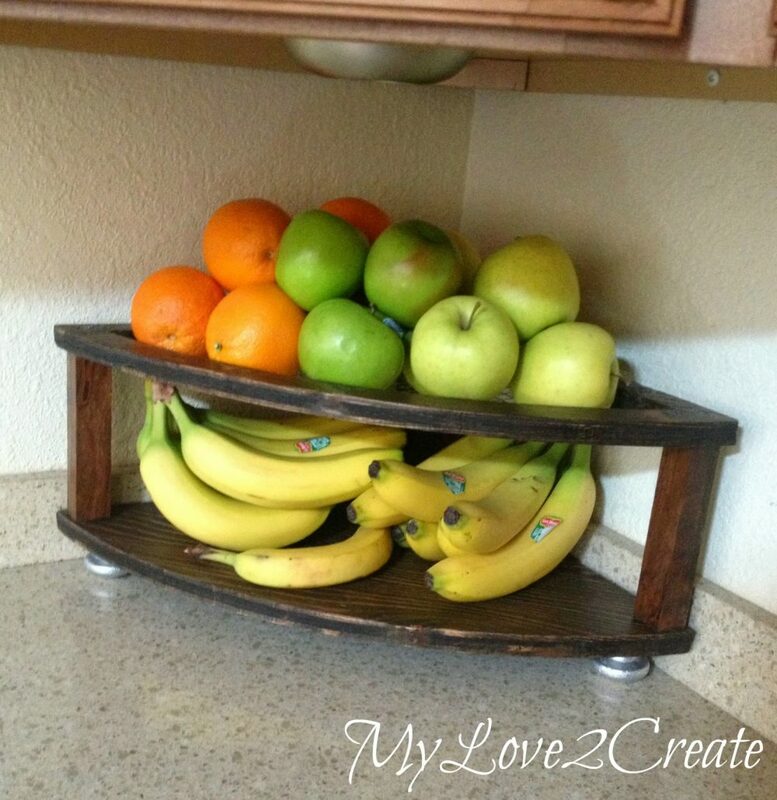 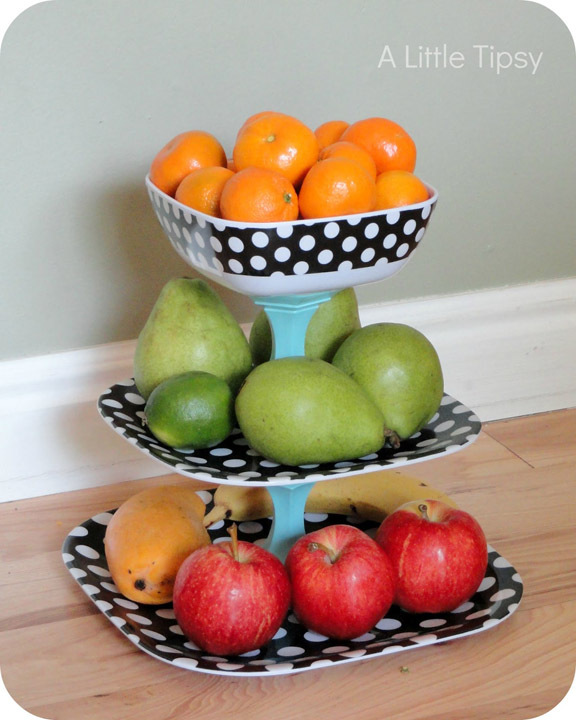 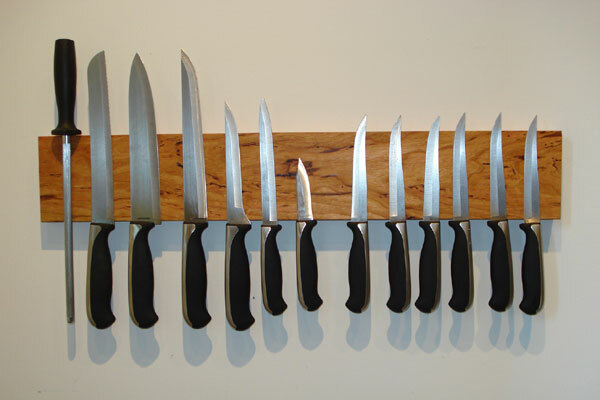 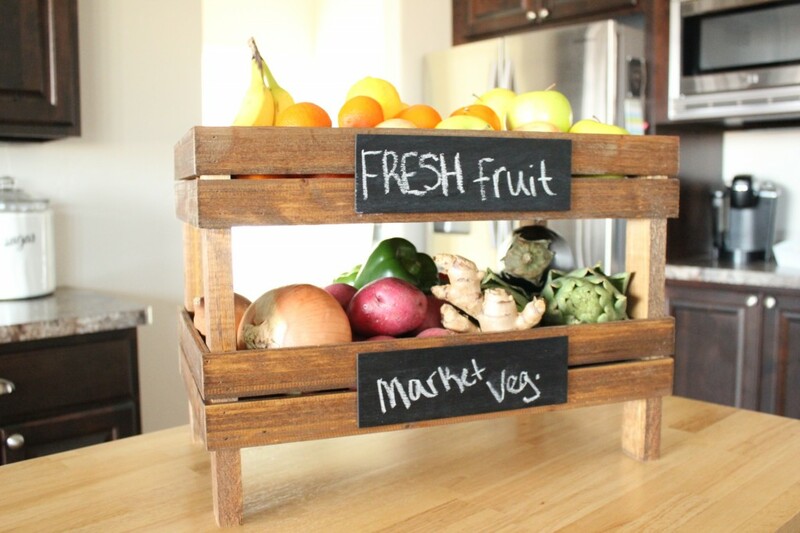 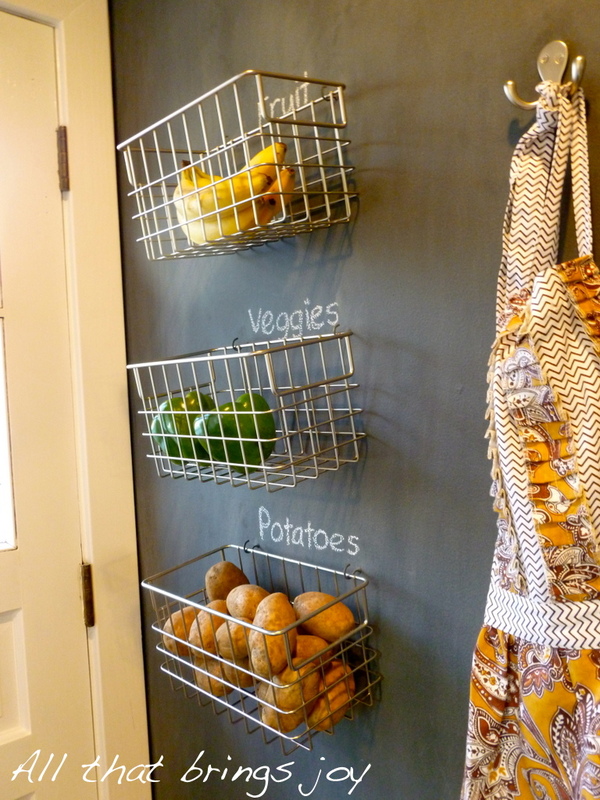 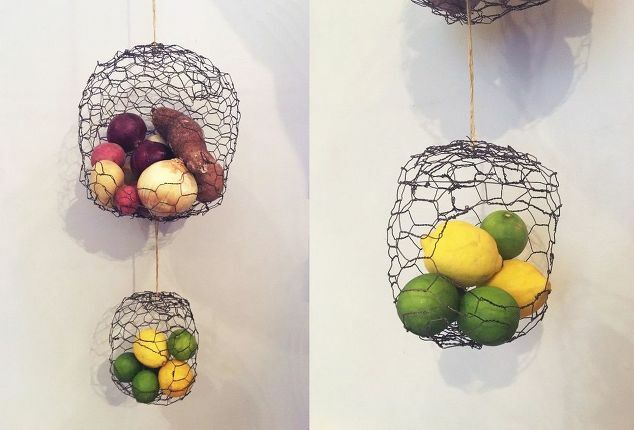 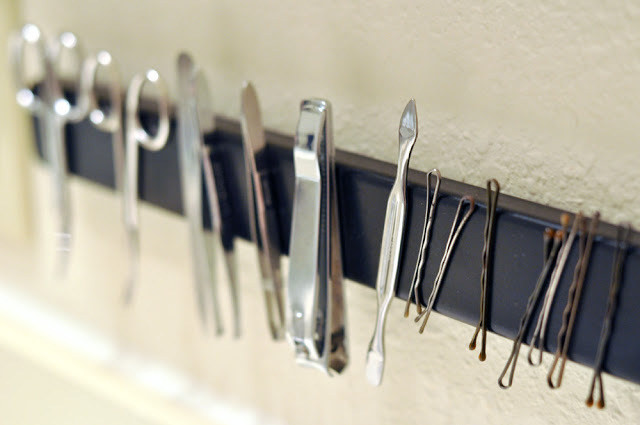 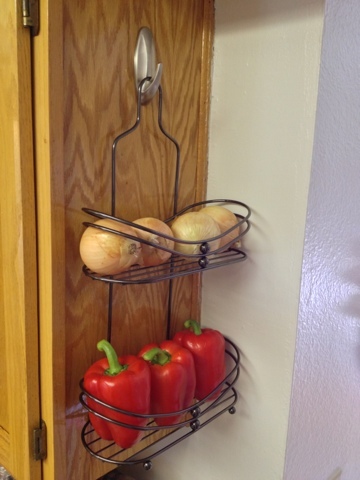 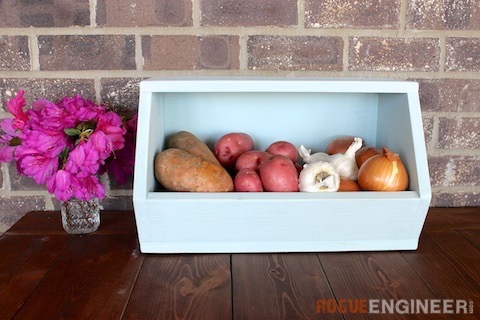 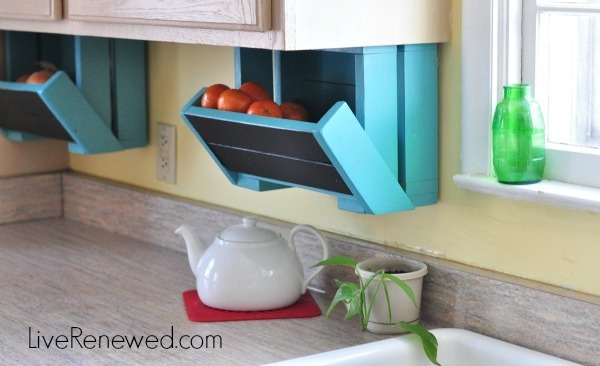 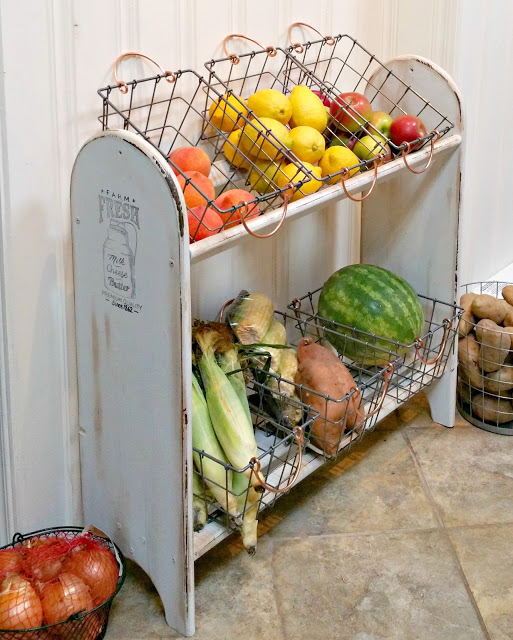 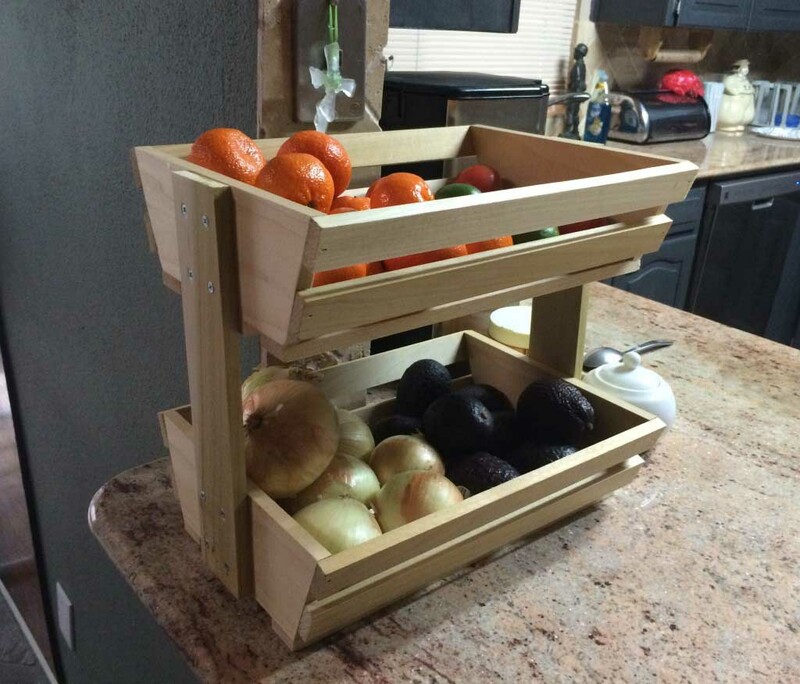 Here are 15 effective DIY produce storage solutions that you will love for sure!